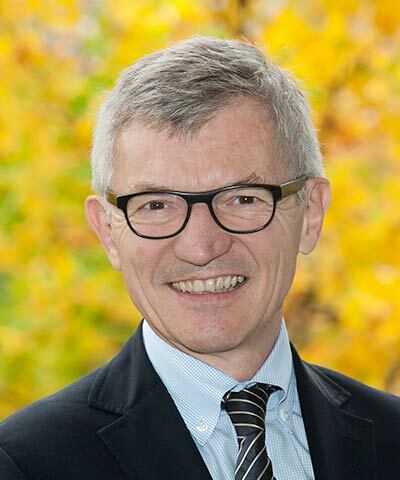 Markus Lehni is responsible for the development of Corporate Environment and Energy policies, standards, and performance criteria, reviewing and supporting their implementation, and acting as advisor on all environment and energy-related topics for Novartis globally. Lehni implemented a comprehensive energy and climate strategy, proactively managing energy use and related greenhouse gas emissions of its operations and along the product value chain. Previously, Lehni held several relevant positions, including Director for the Environment & Sustainability Services Group of Deloitte, Program Manager for the World Business Council for Sustainable Development (WBCSD), and Corporate Environmental Affairs Manager for the electronic equipment manufacturer Landis & Gyr Group.